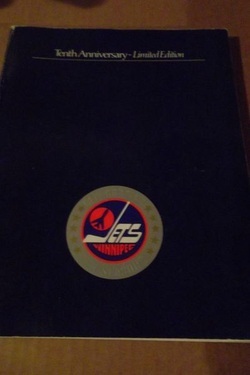 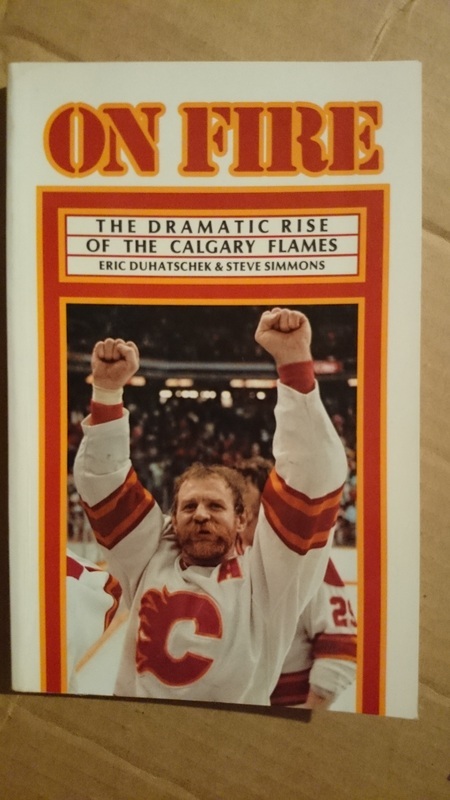 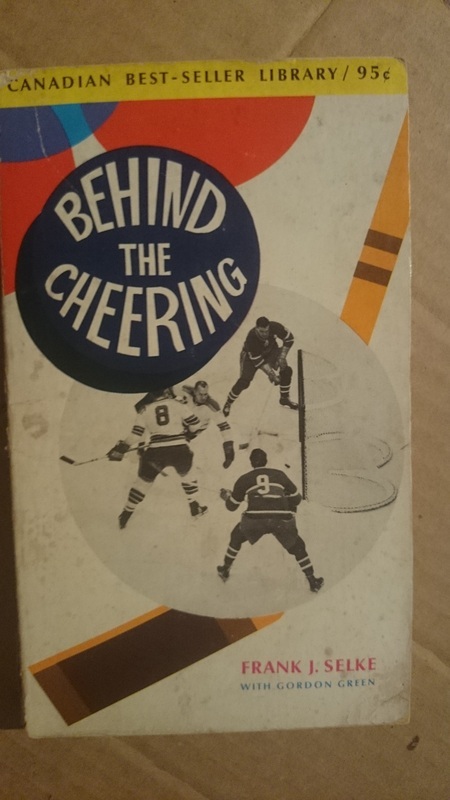 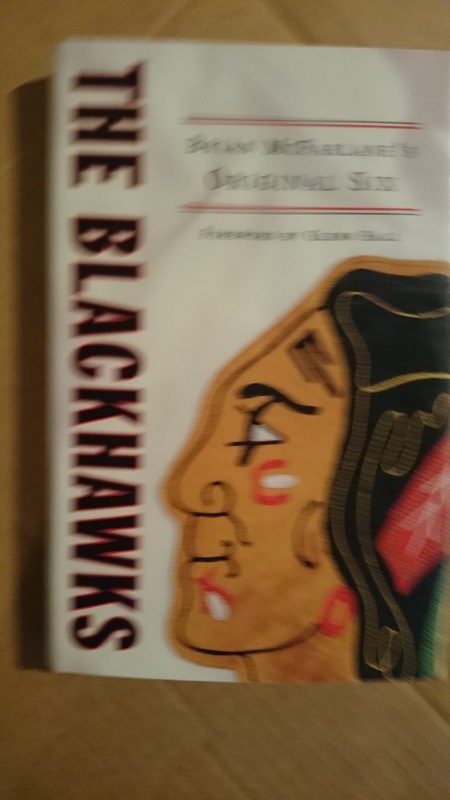 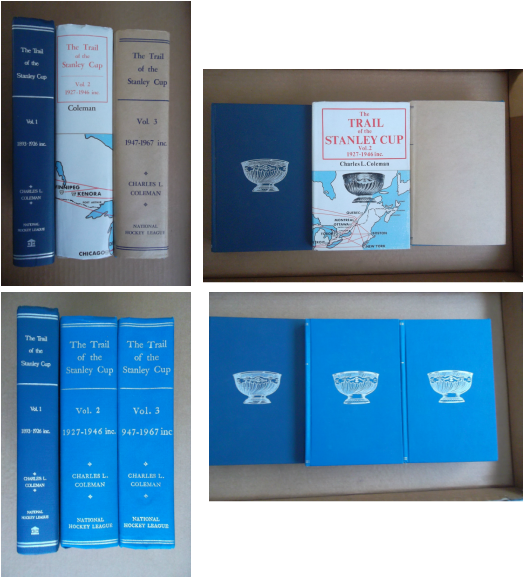 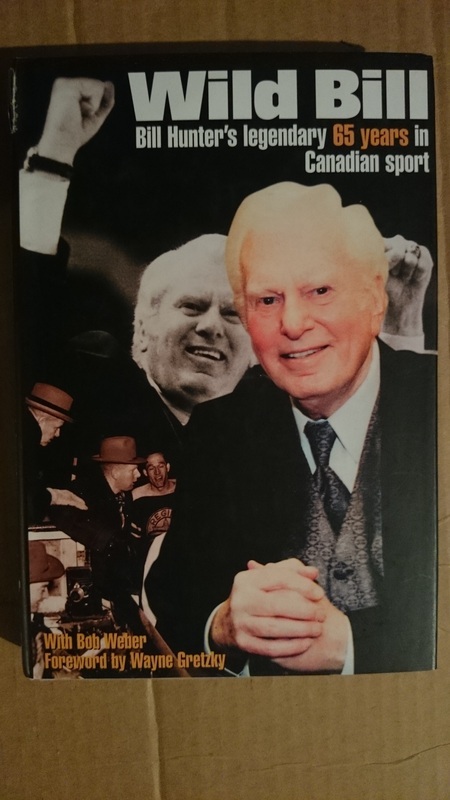 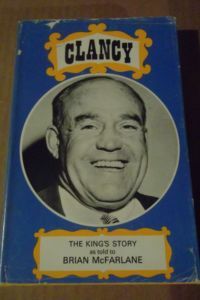 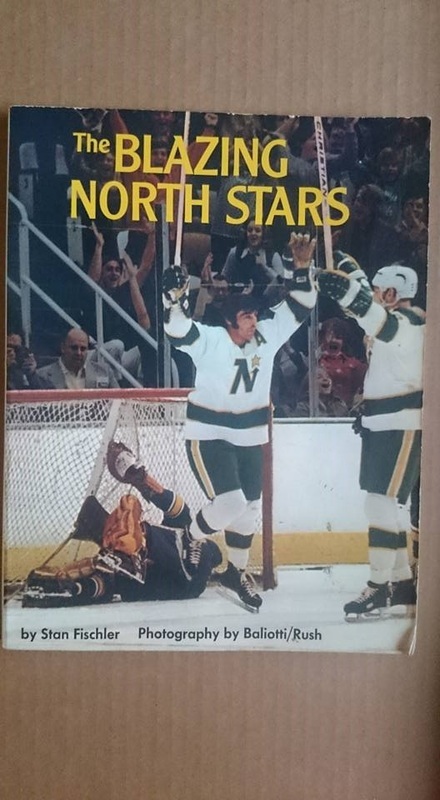 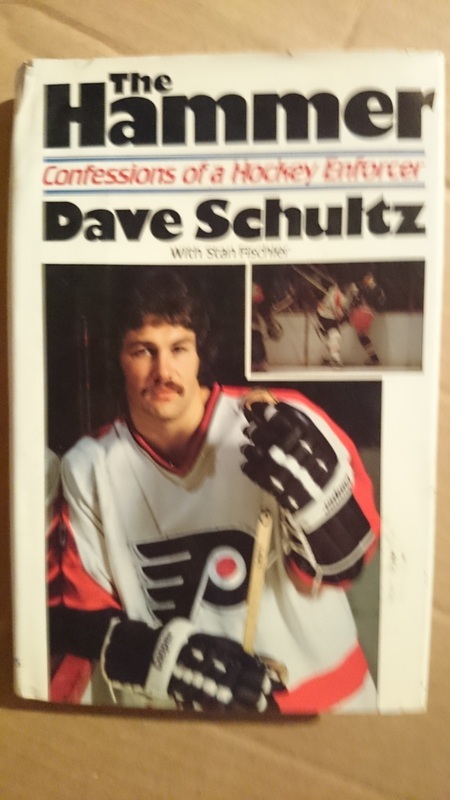 Complete three-volume set of “The Trail of the Stanley Cup” by Charles L. Coleman,,,,includes original dust jackets for volumes 2 & 3 (Volume 1 did not come with a dust jacket). 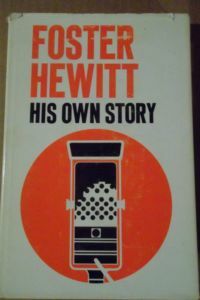 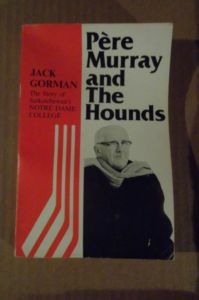 Publication dates of 1966, 1969 & 1976. 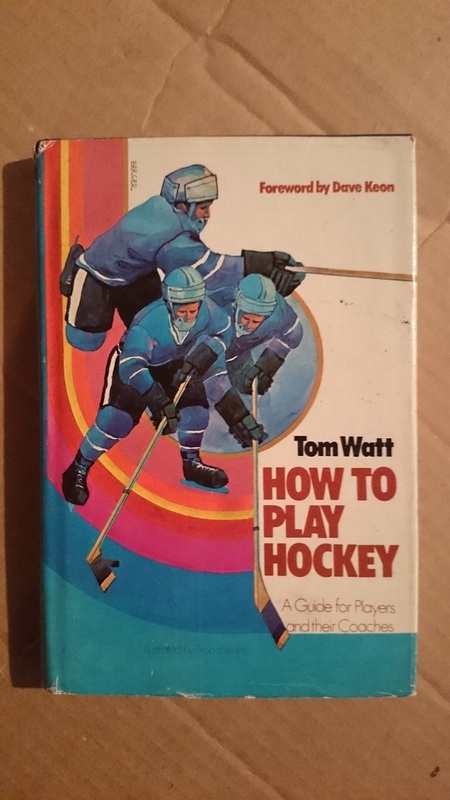 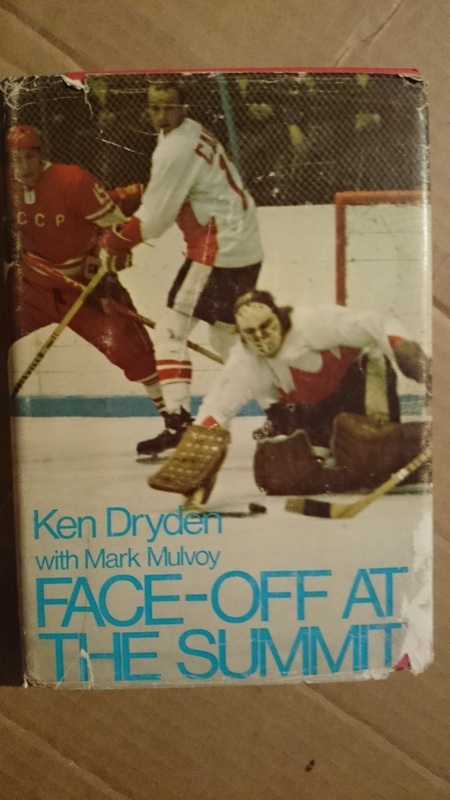 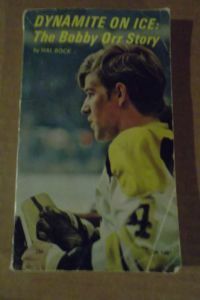 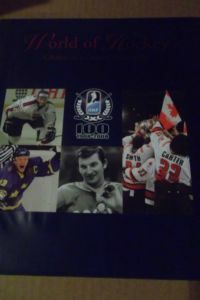 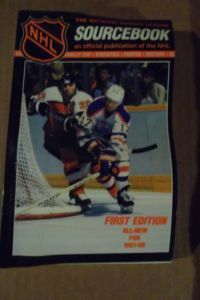 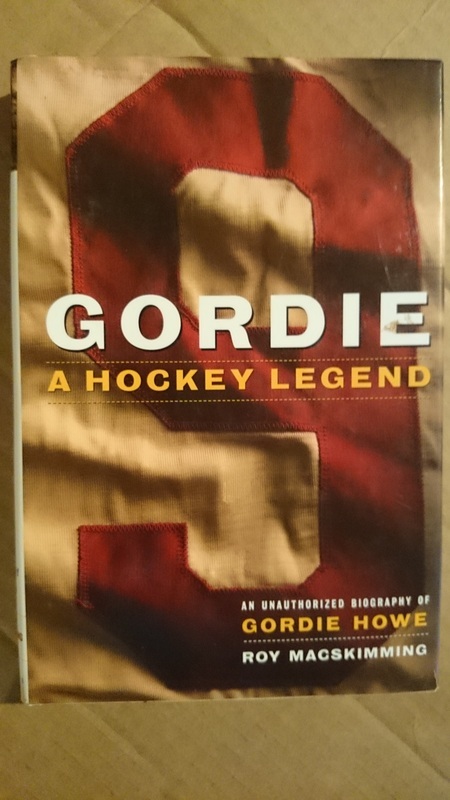 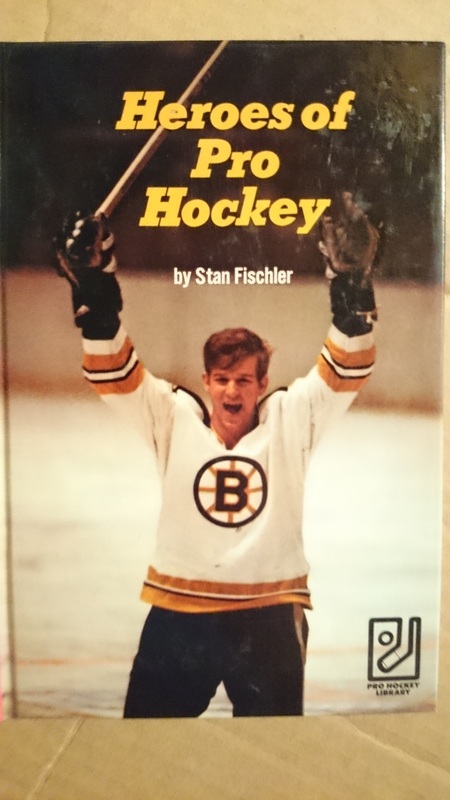 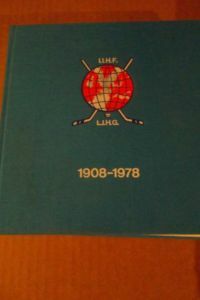 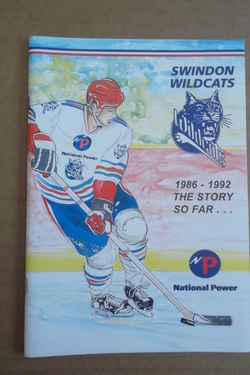 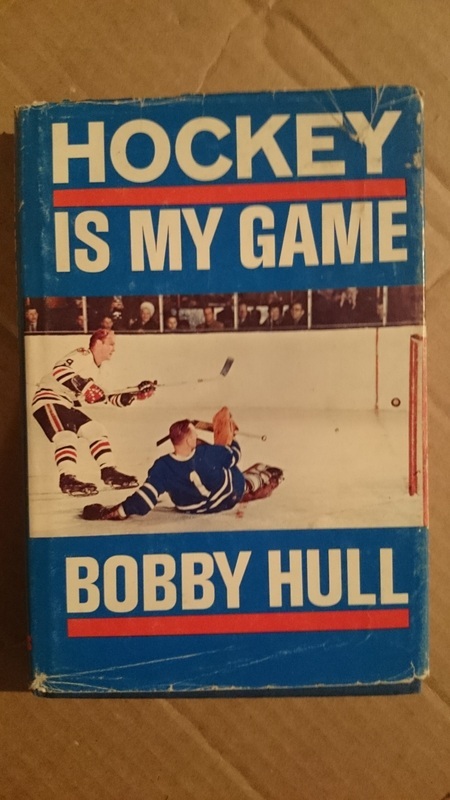 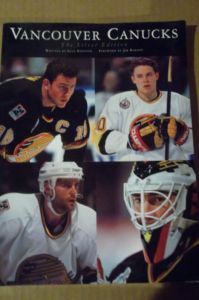 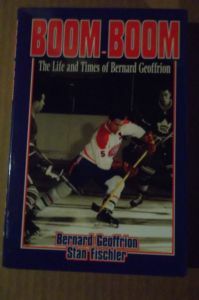 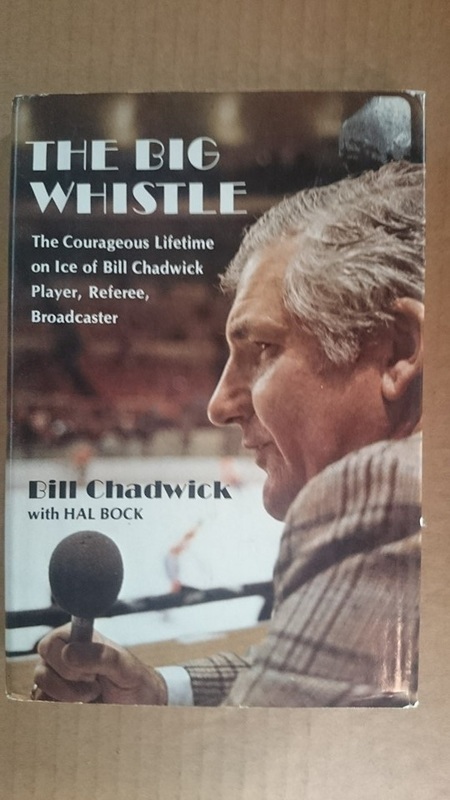 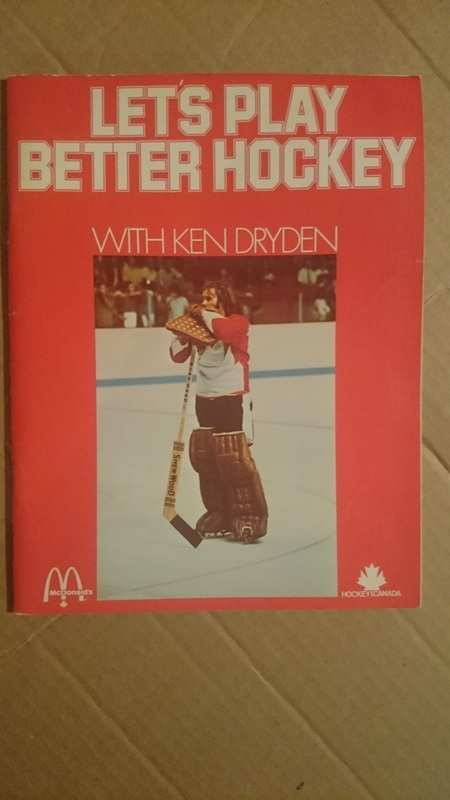 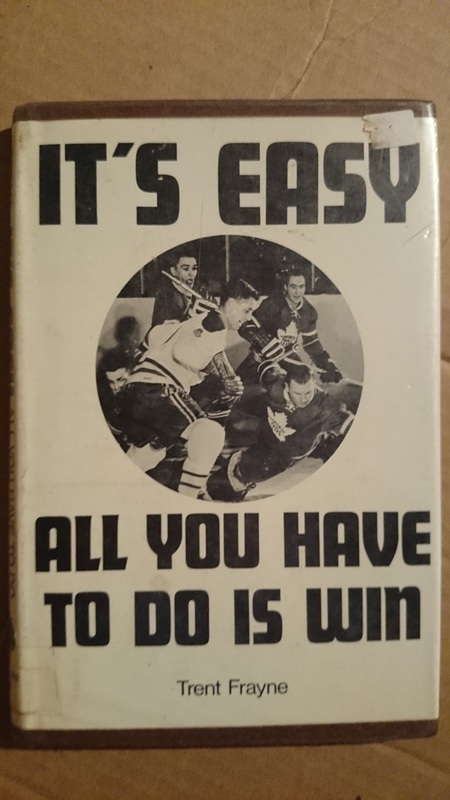 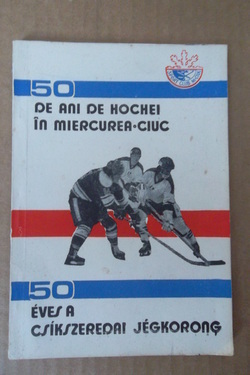 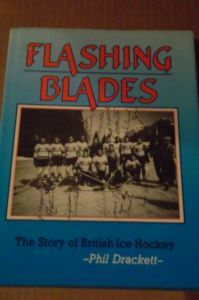 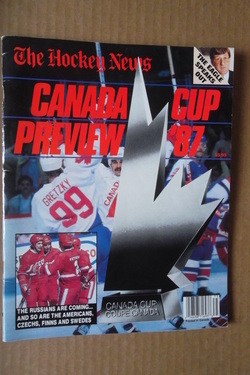 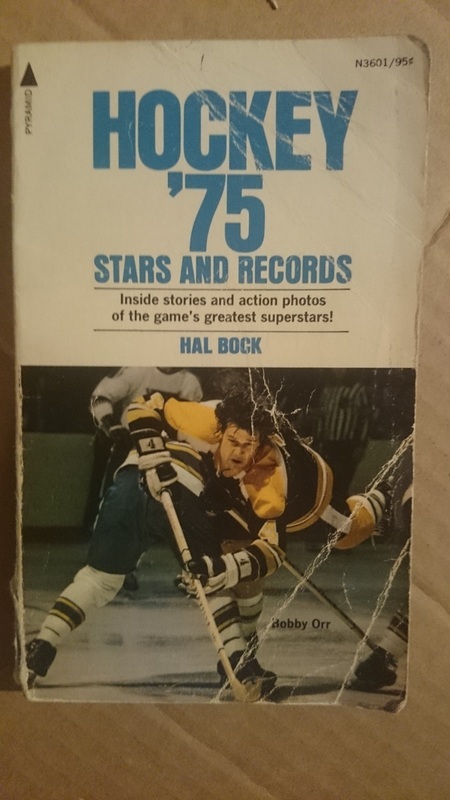 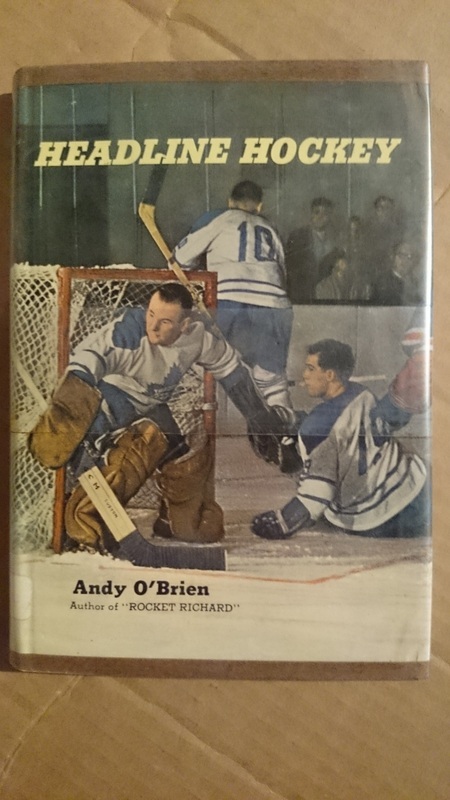 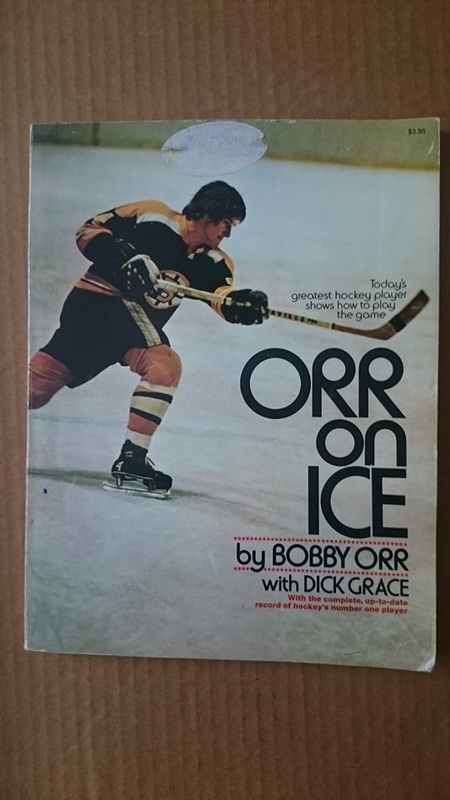 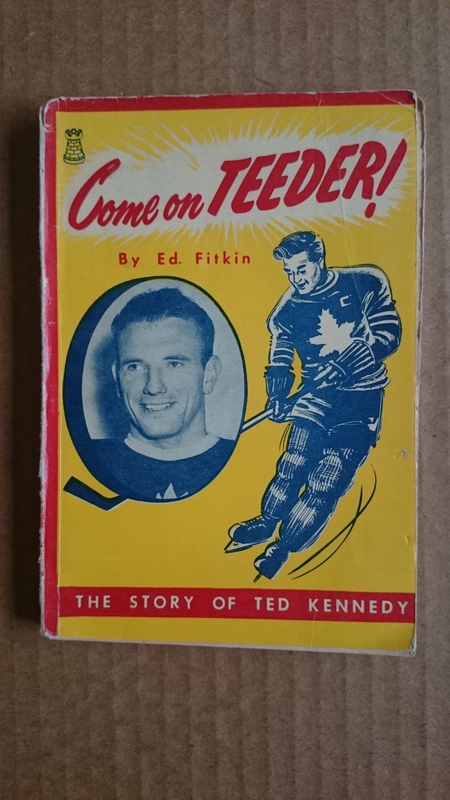 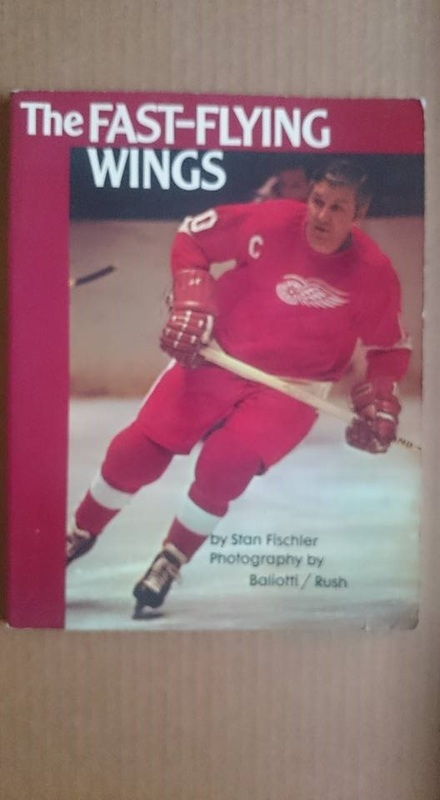 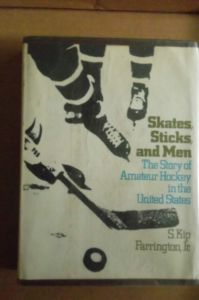 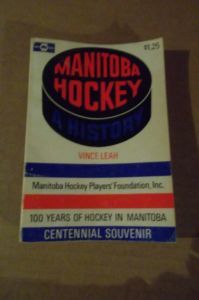 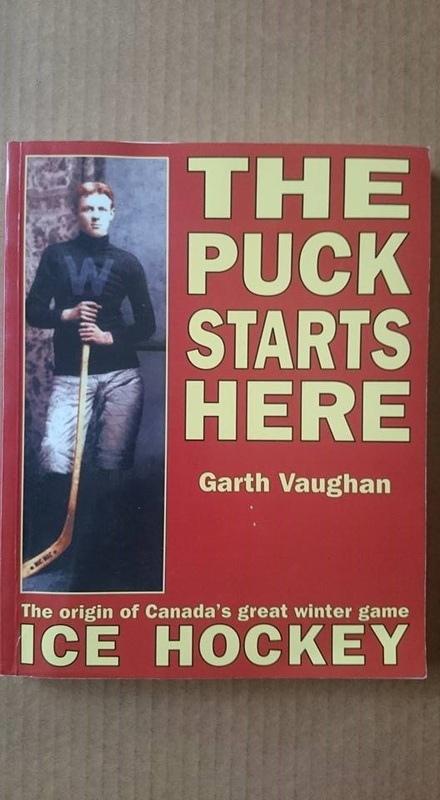 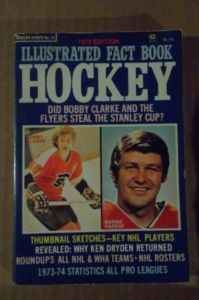 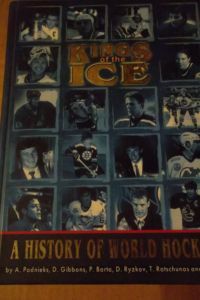 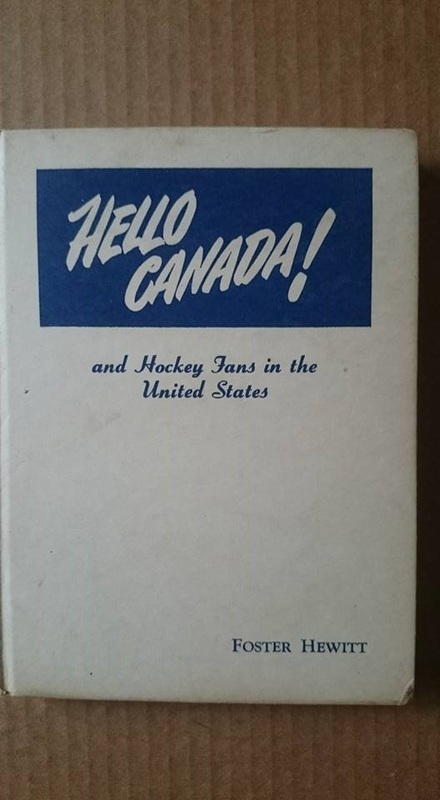 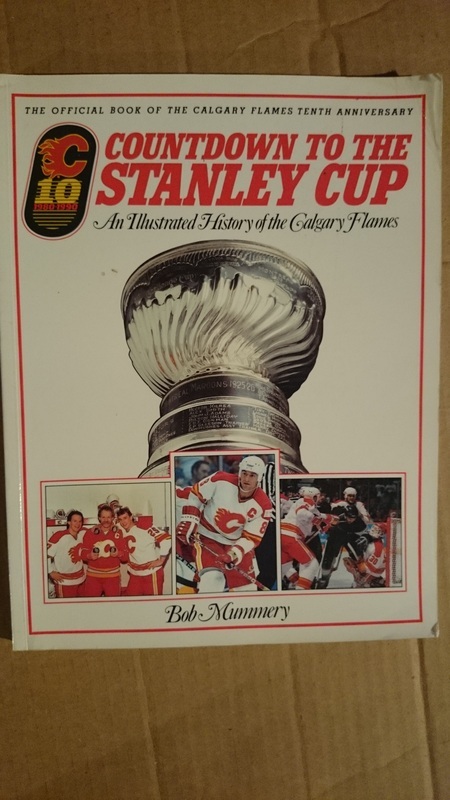 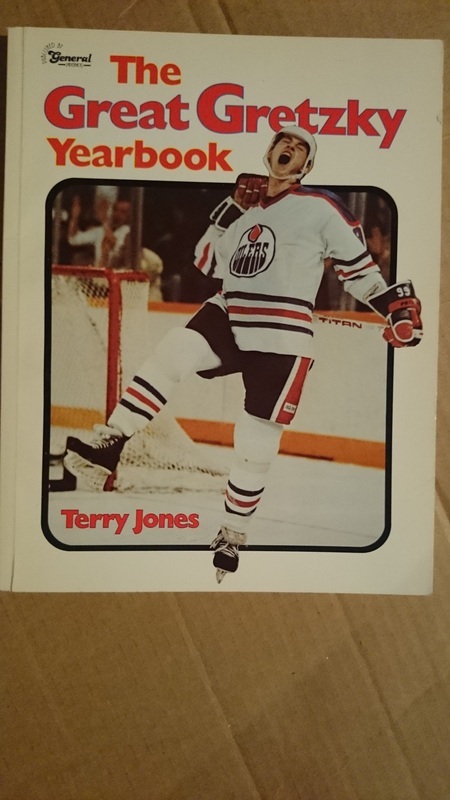 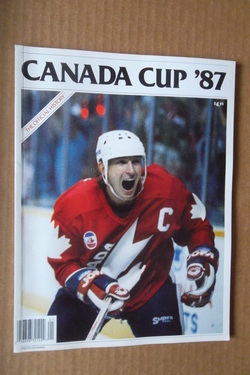 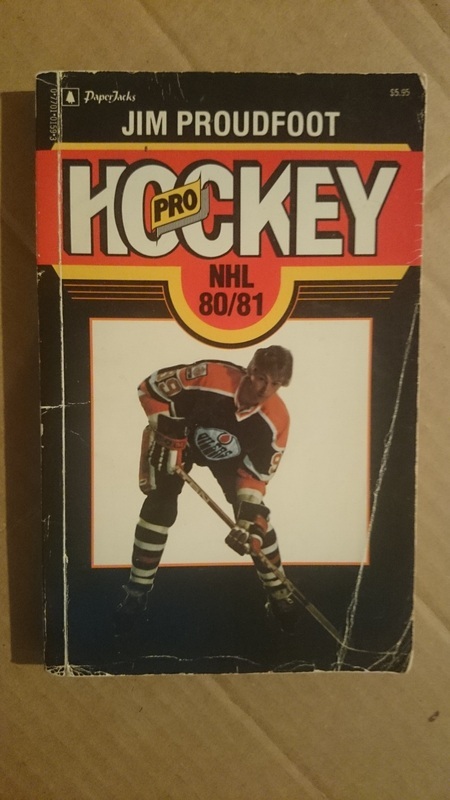 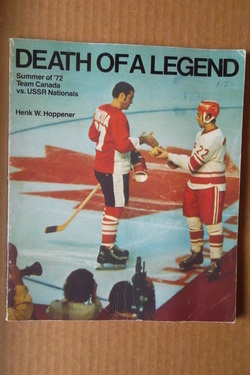 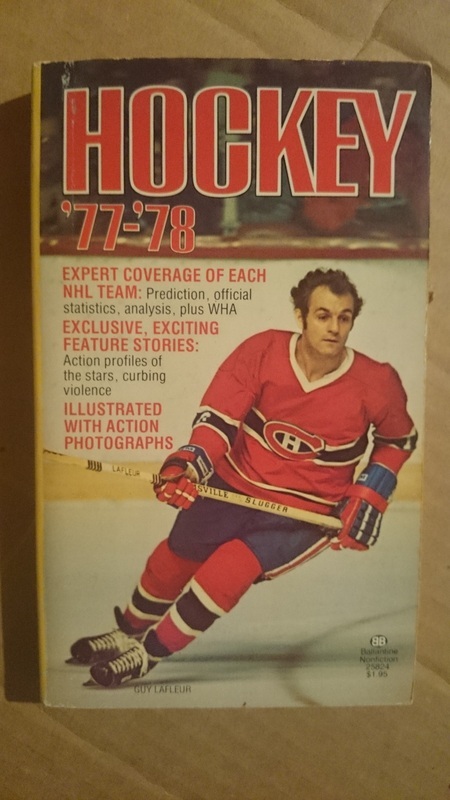 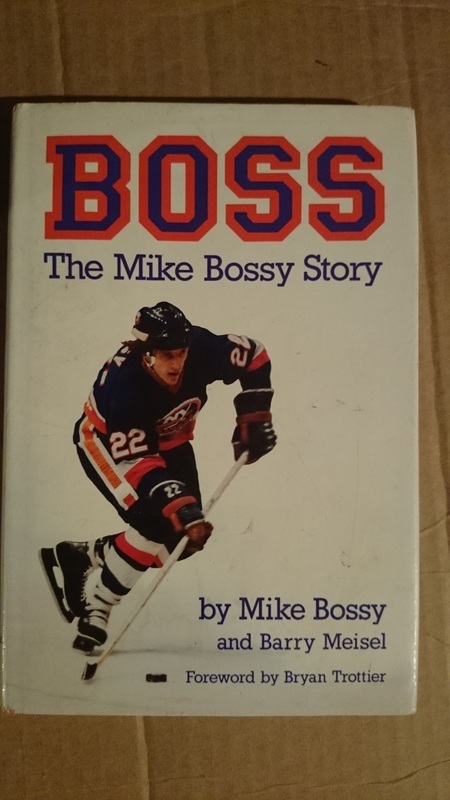 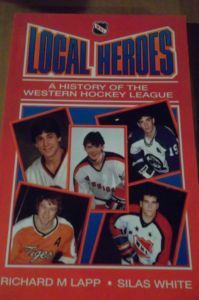 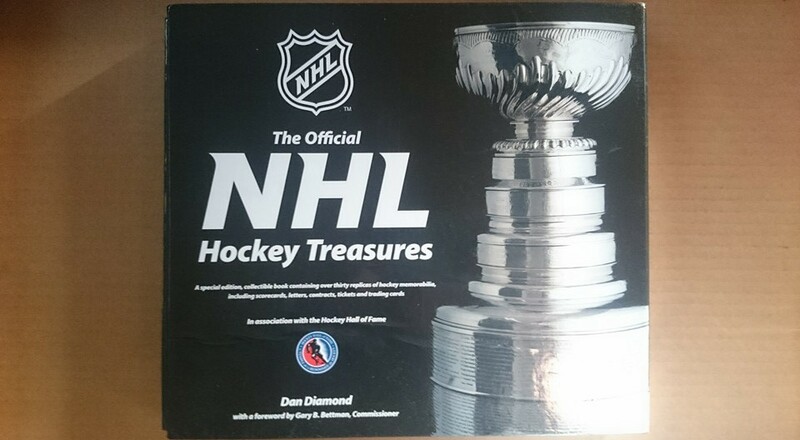 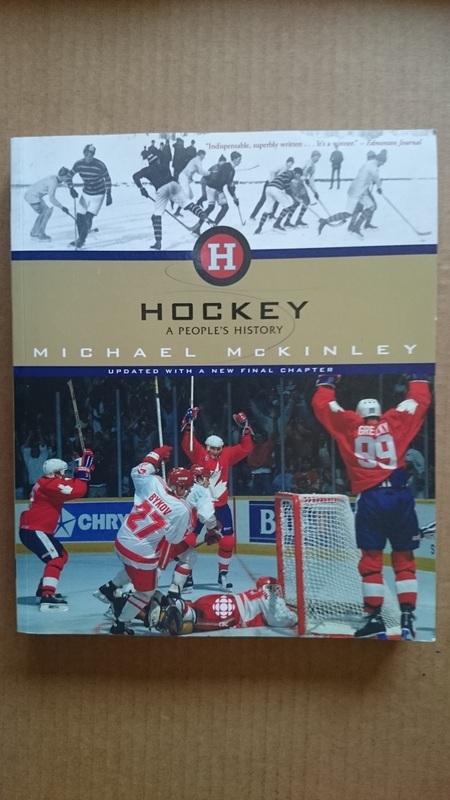 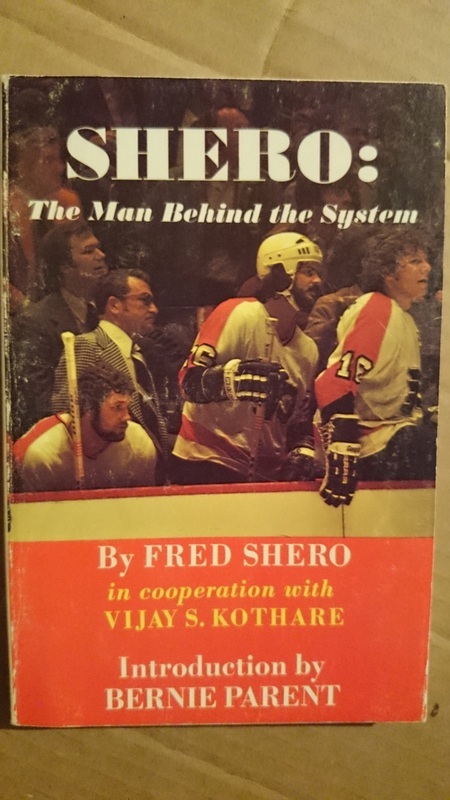 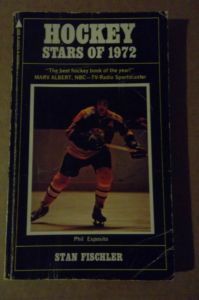 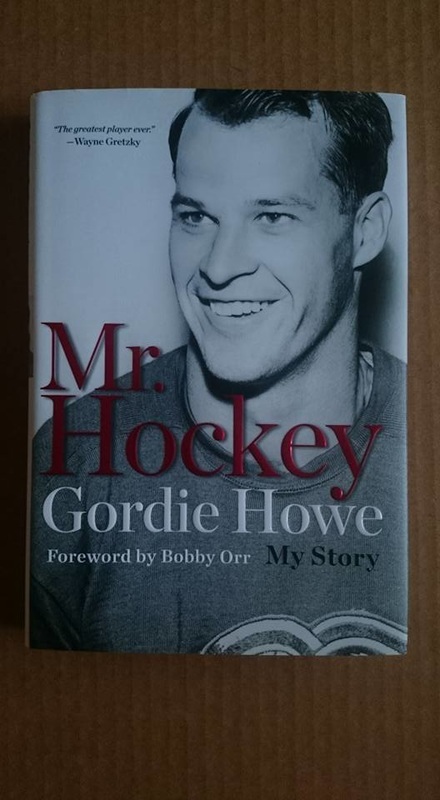 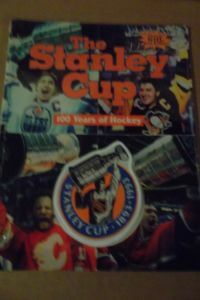 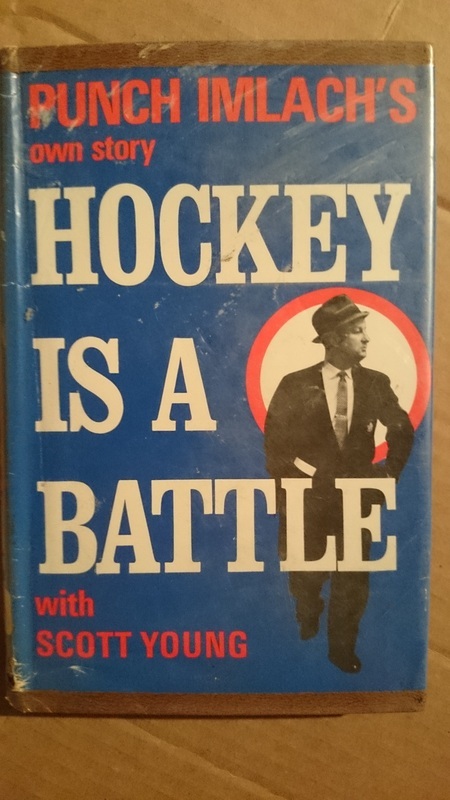 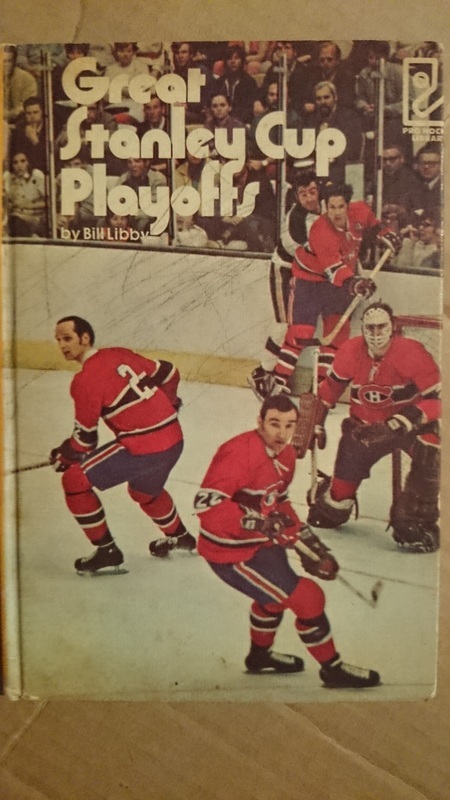 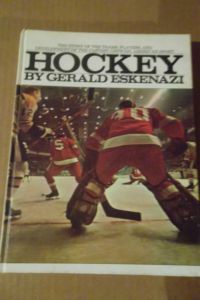 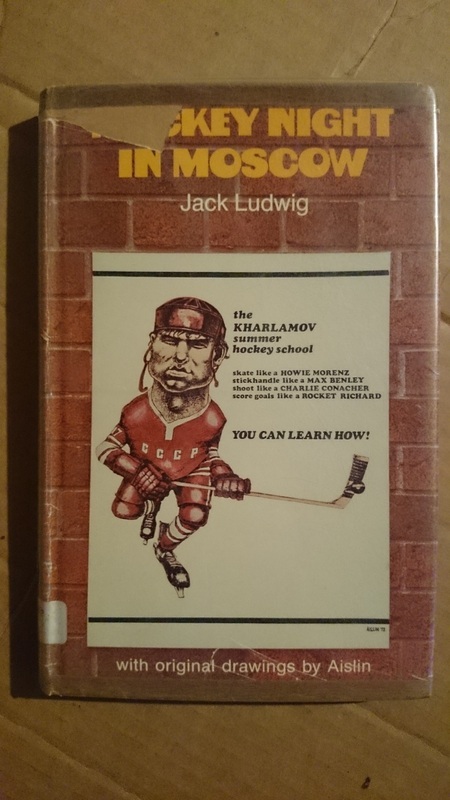 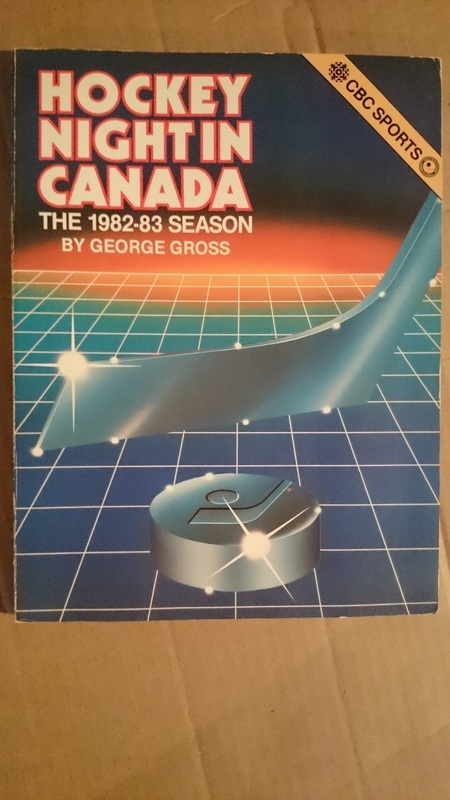 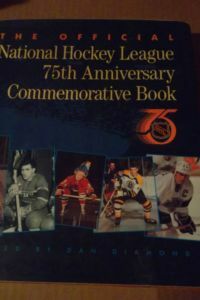 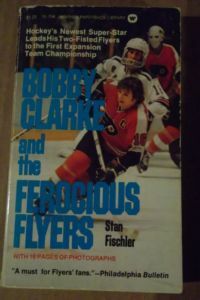 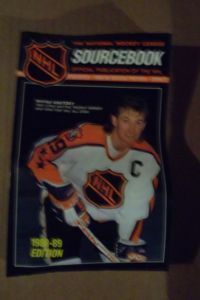 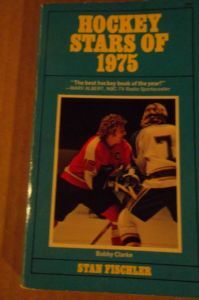 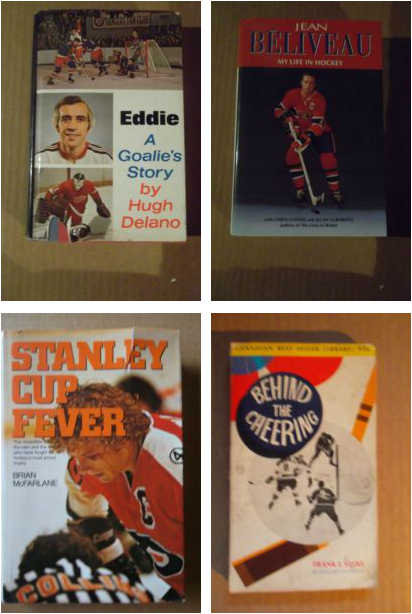 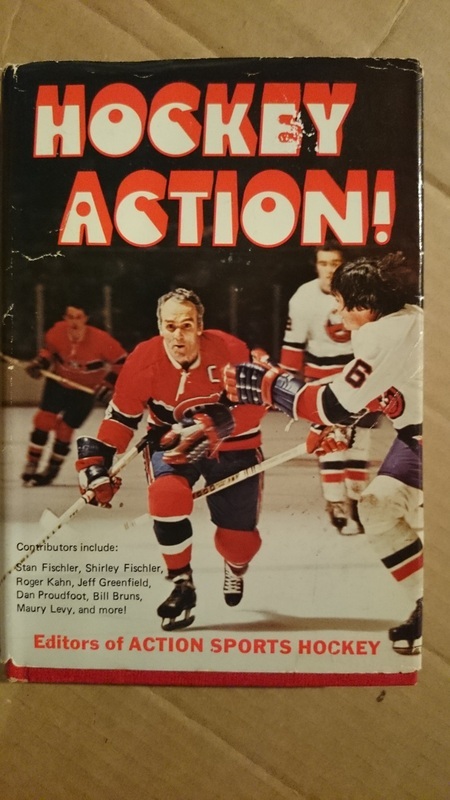 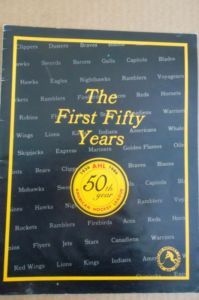 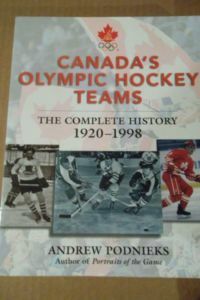 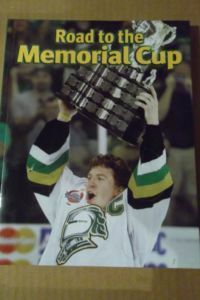 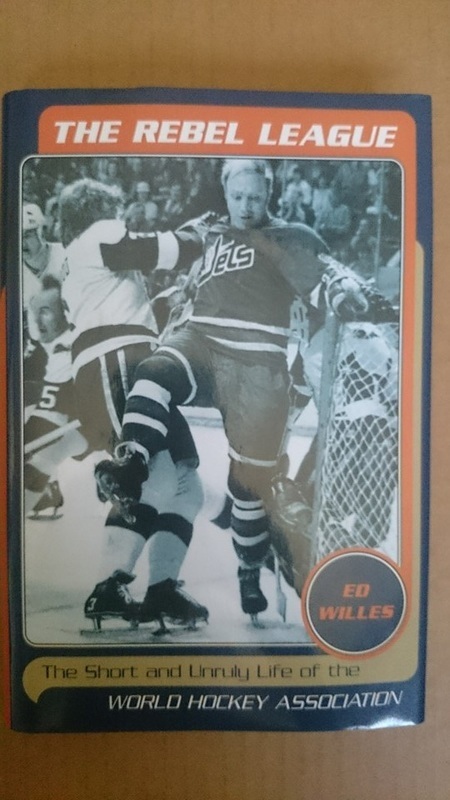 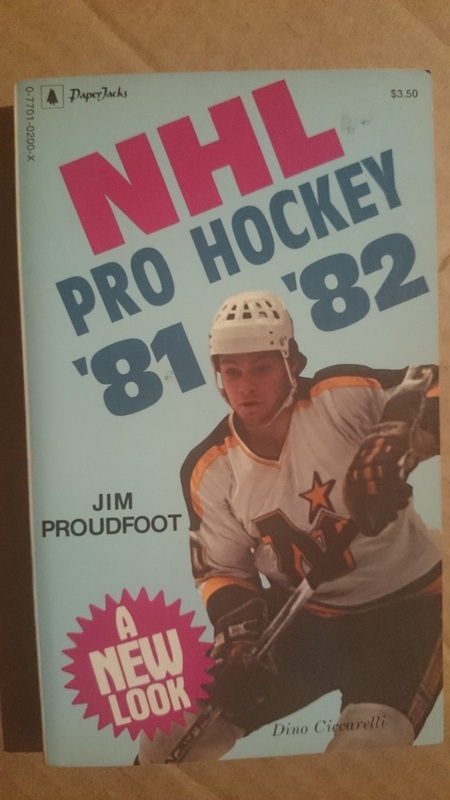 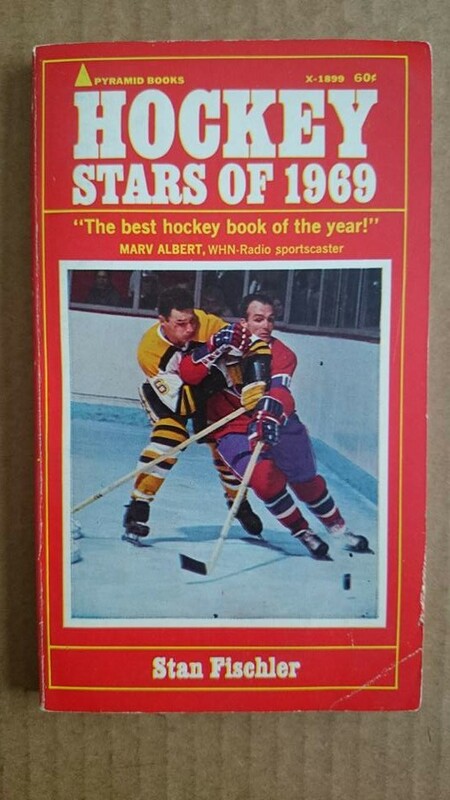 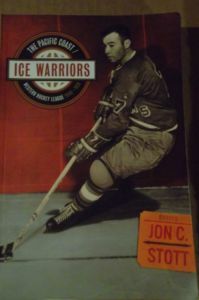 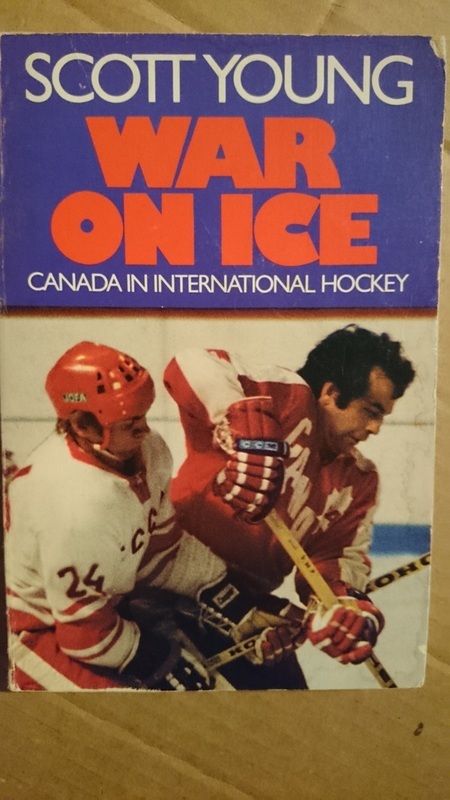 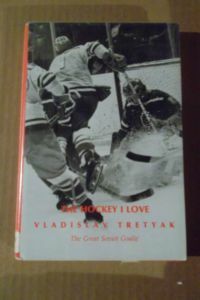 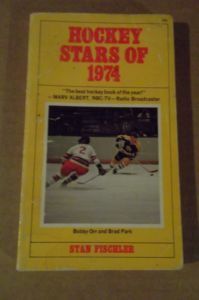 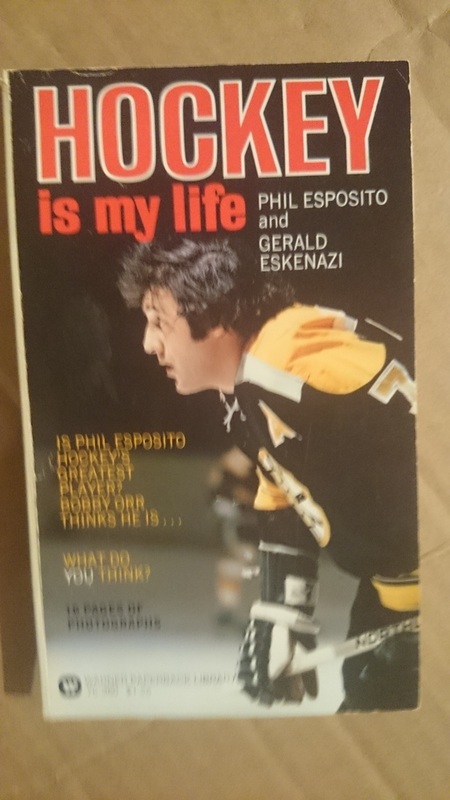 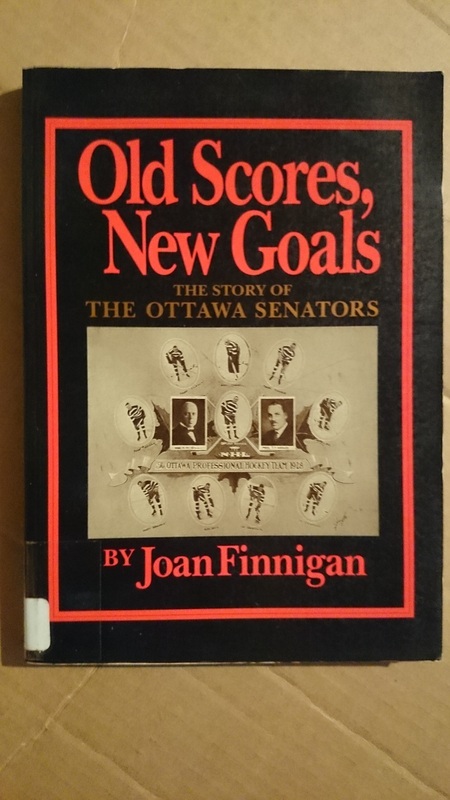 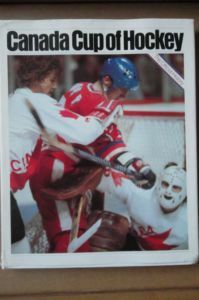 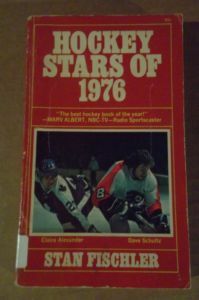 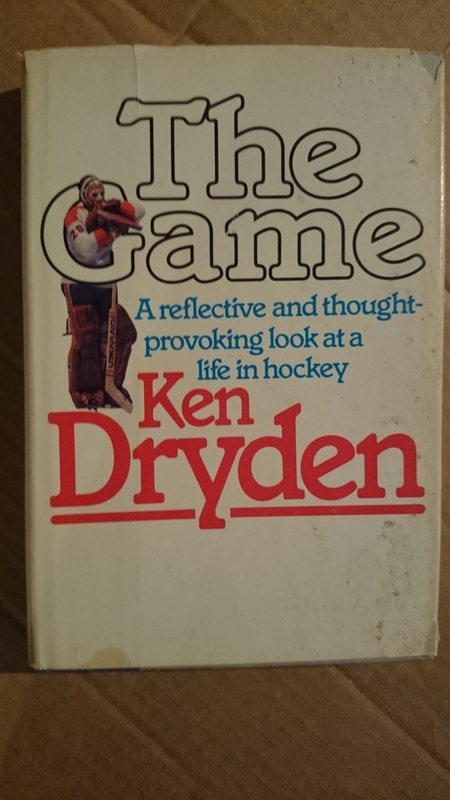 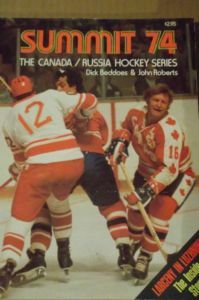 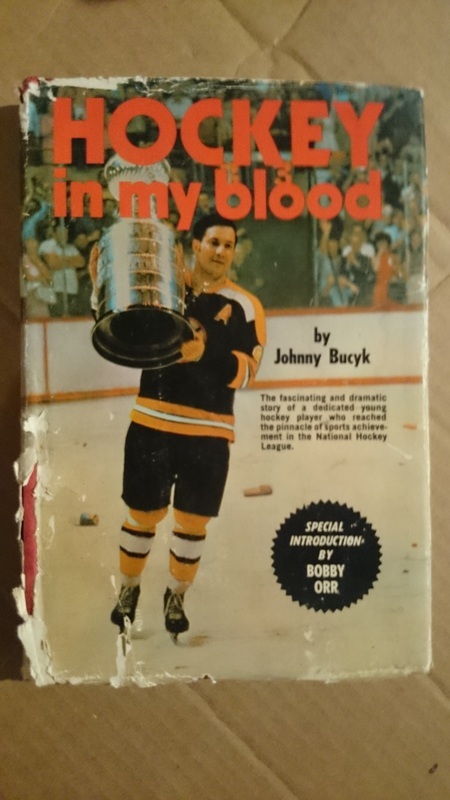 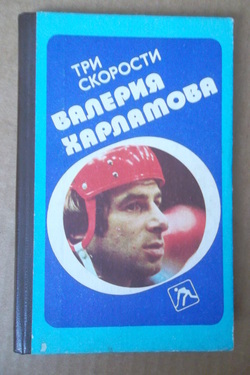 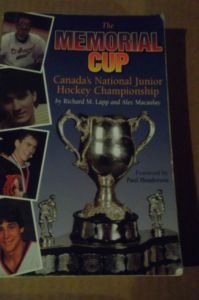 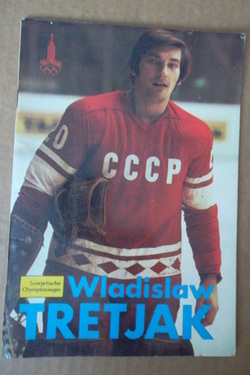 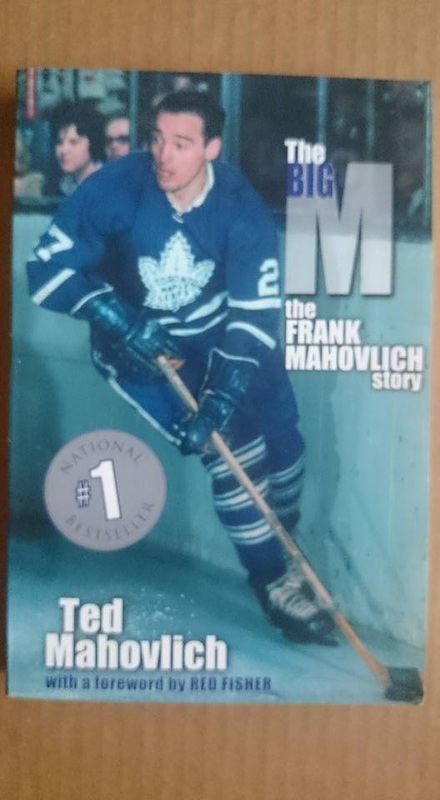 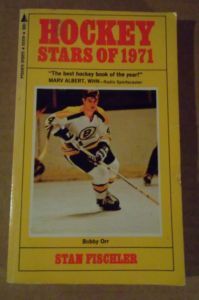 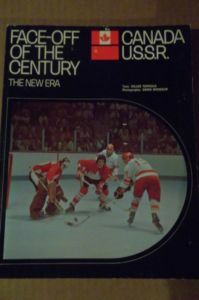 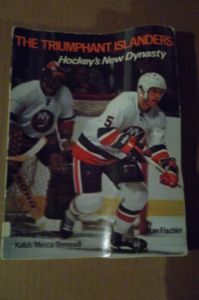 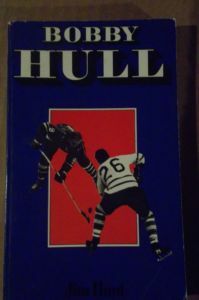 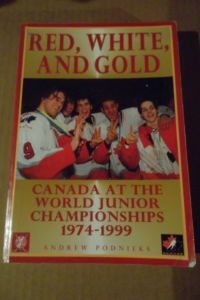 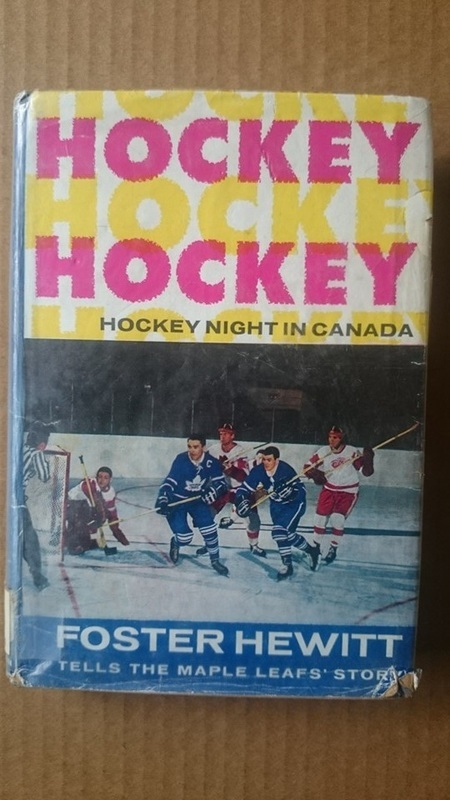 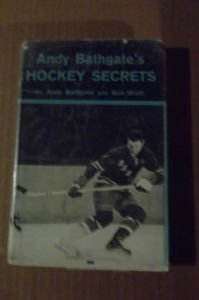 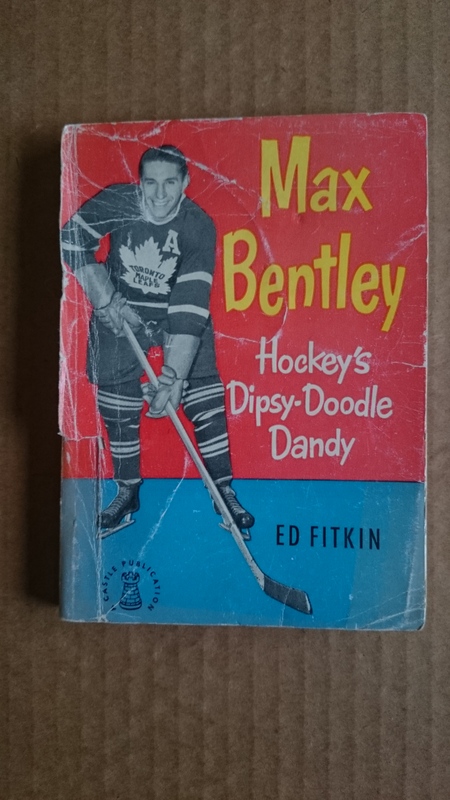 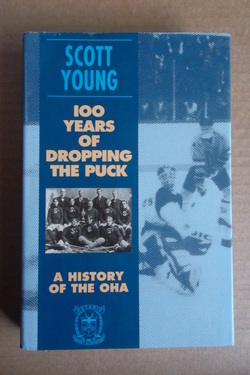 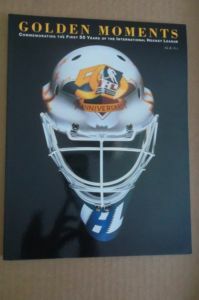 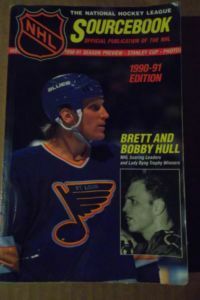 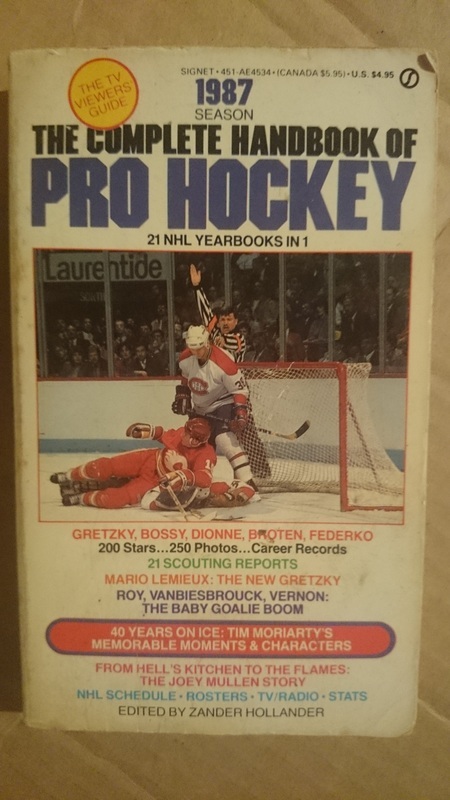 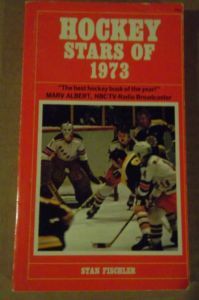 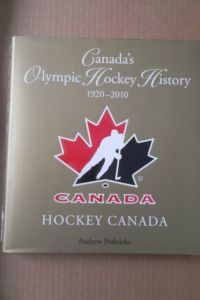 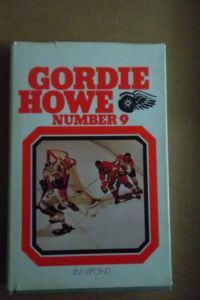 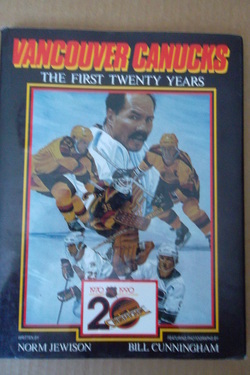 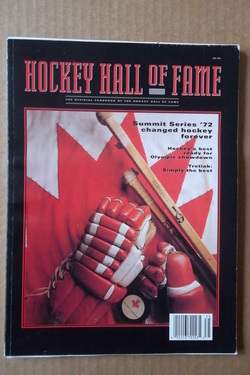 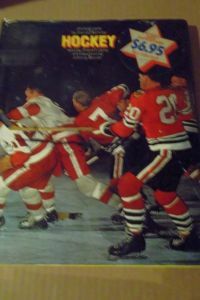 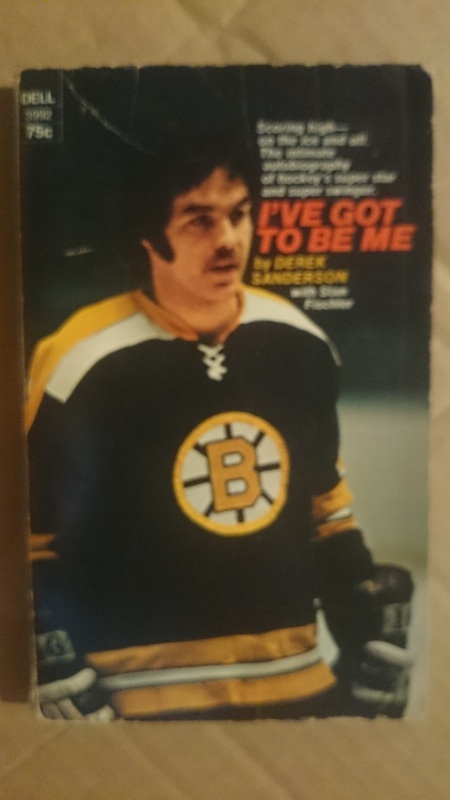 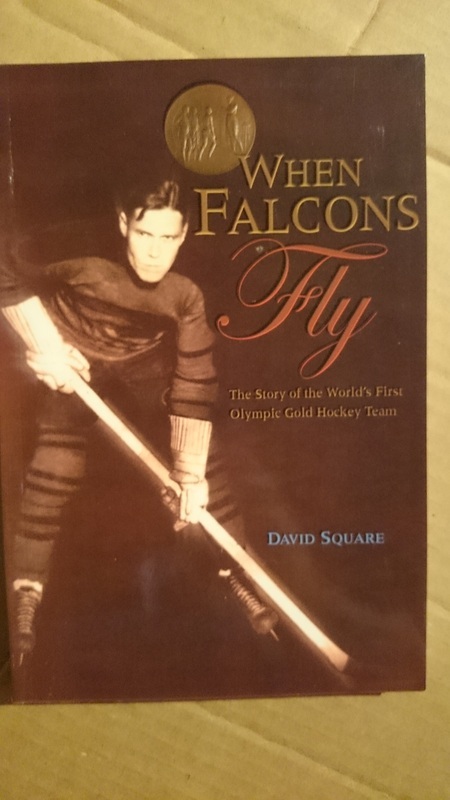 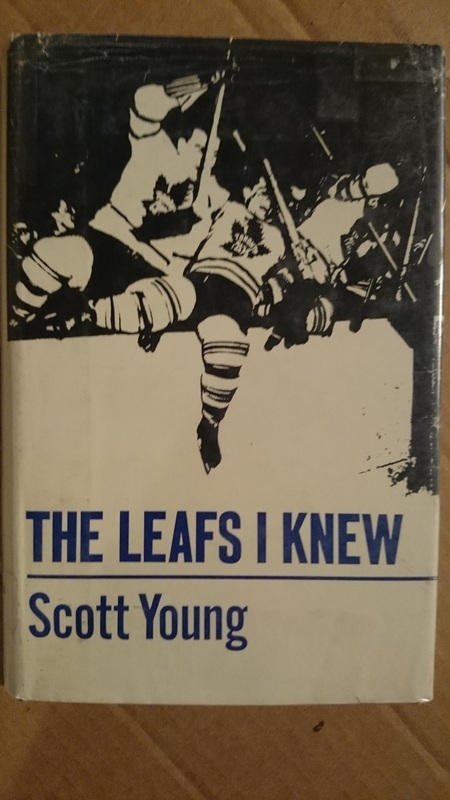 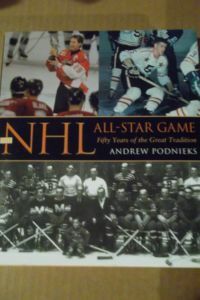 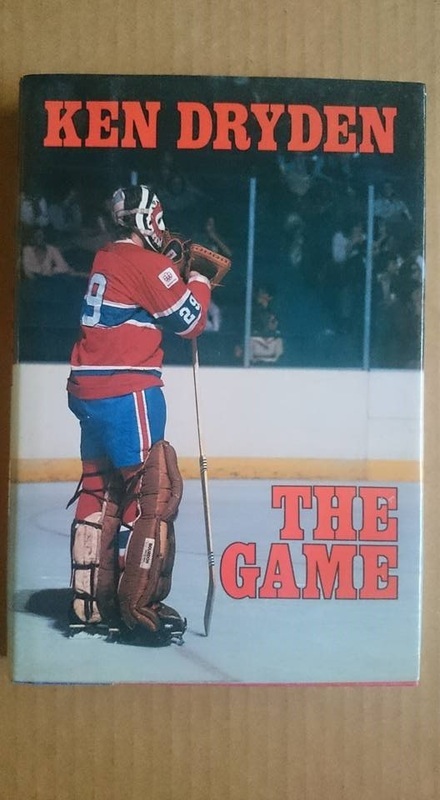 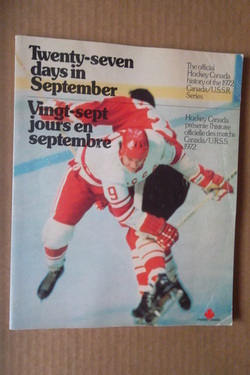 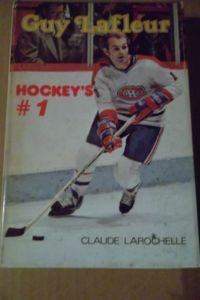 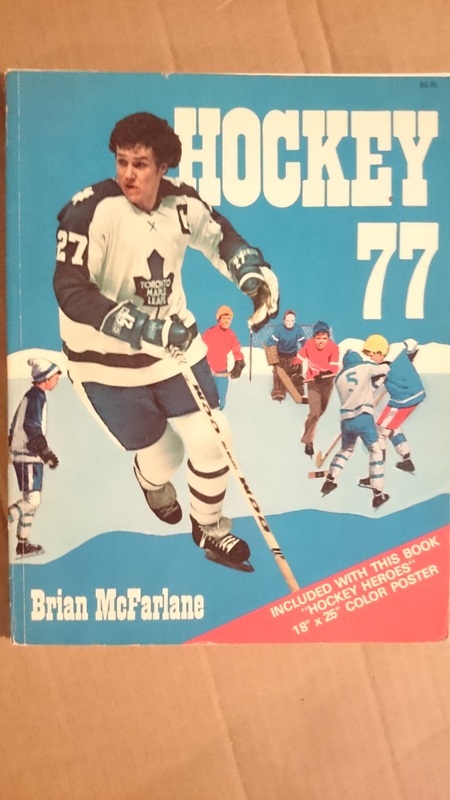 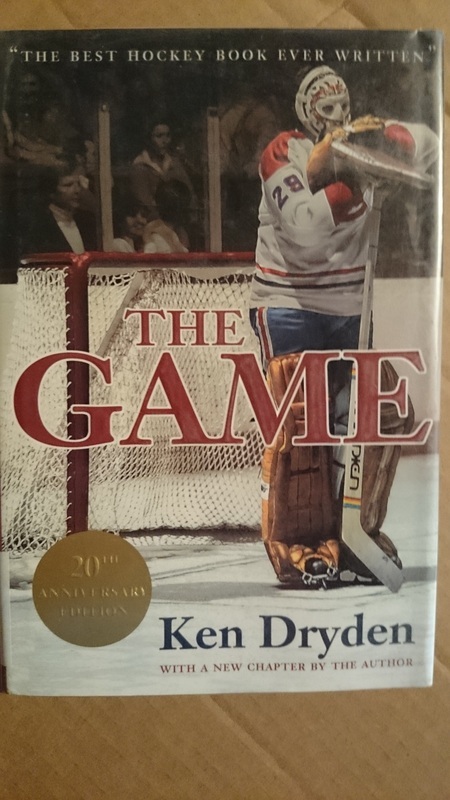 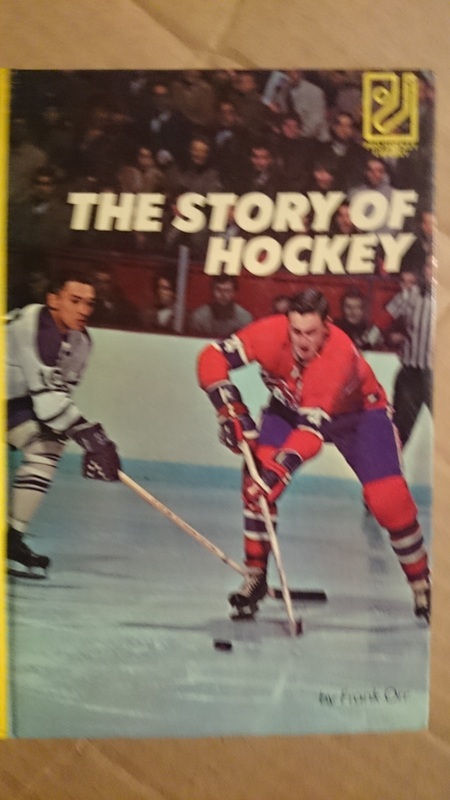 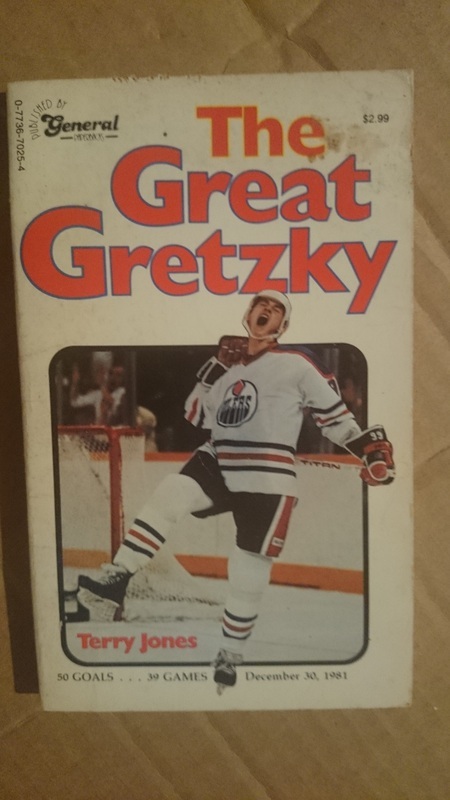 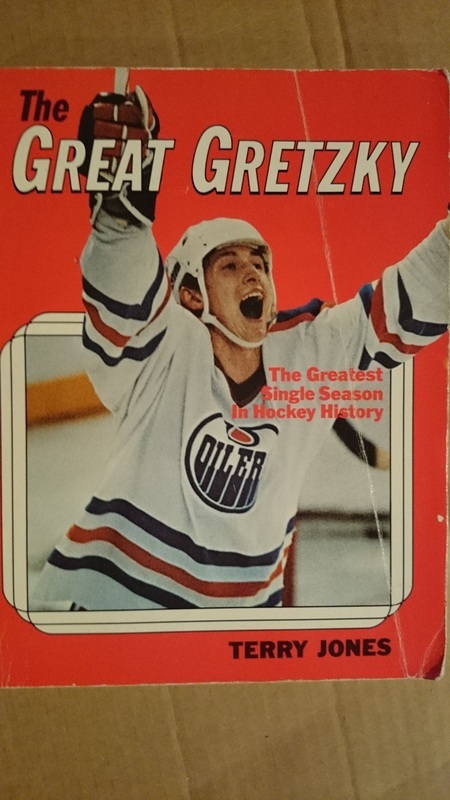 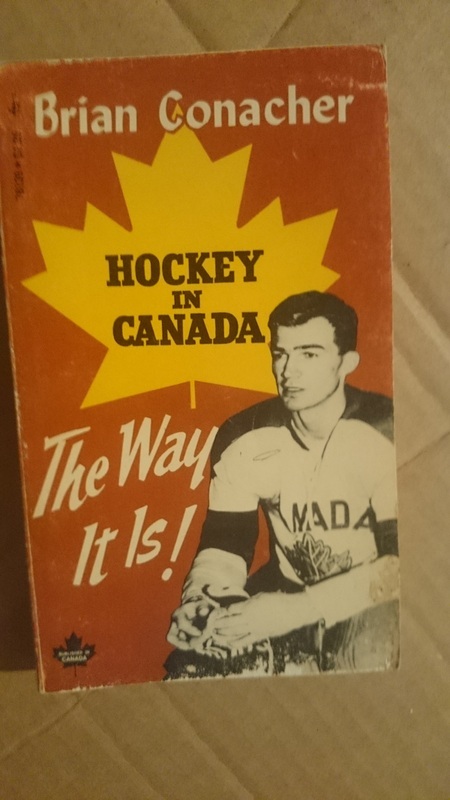 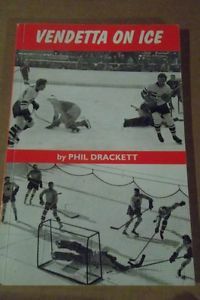 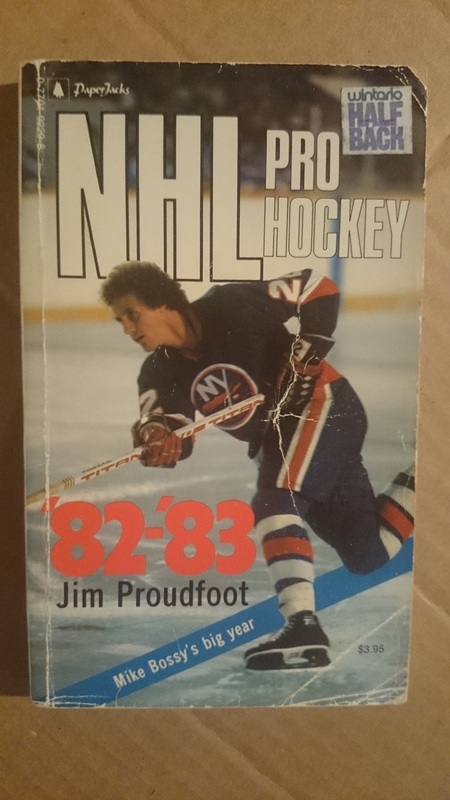 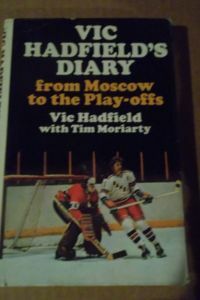 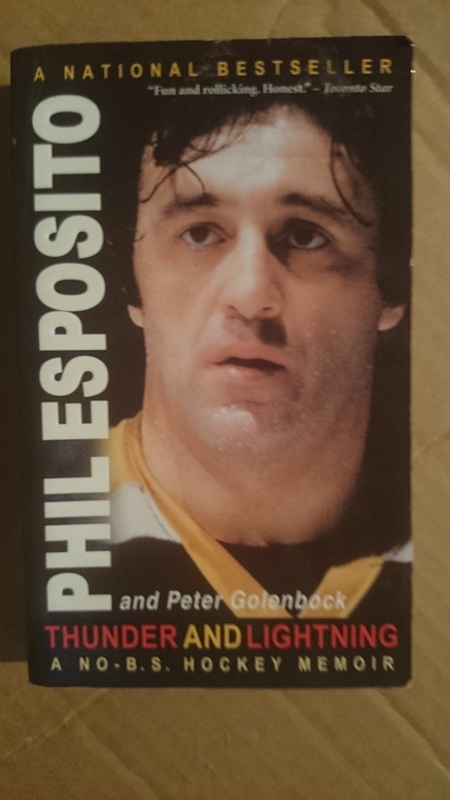 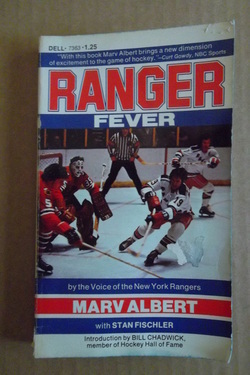 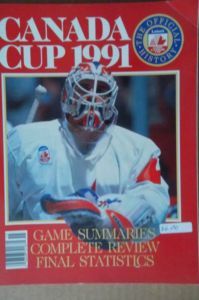 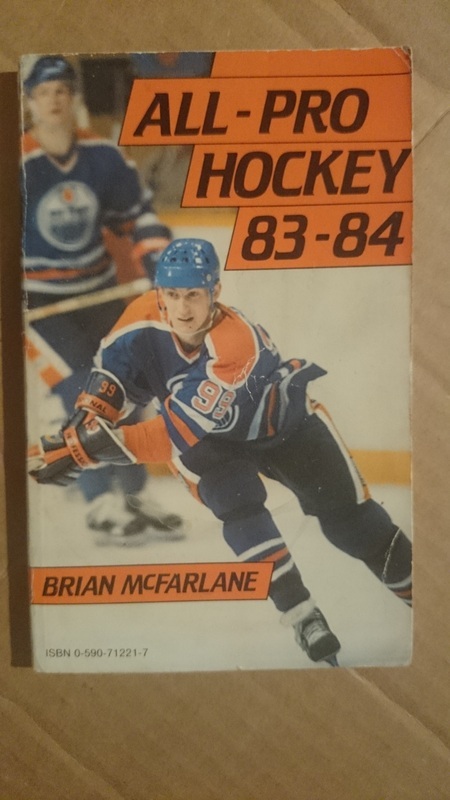 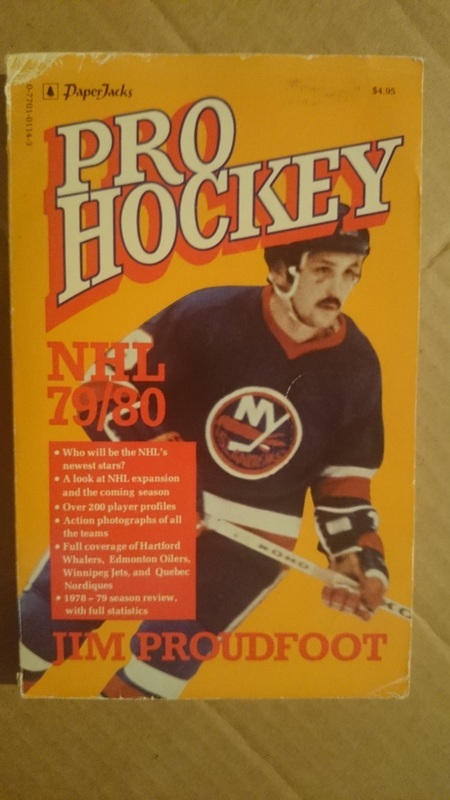 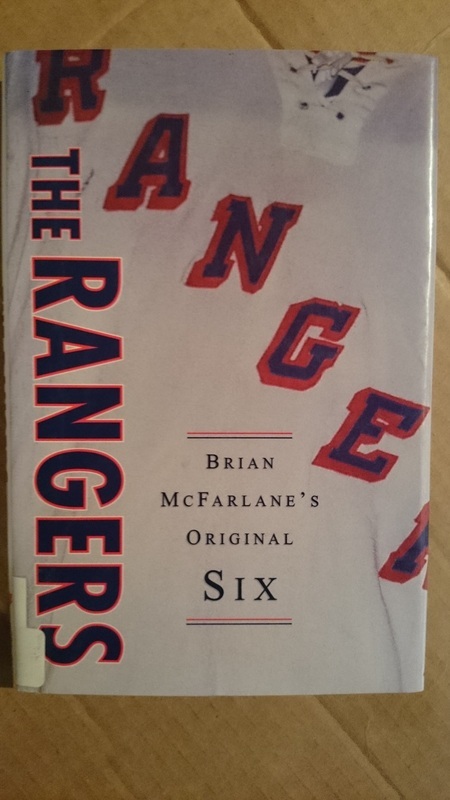 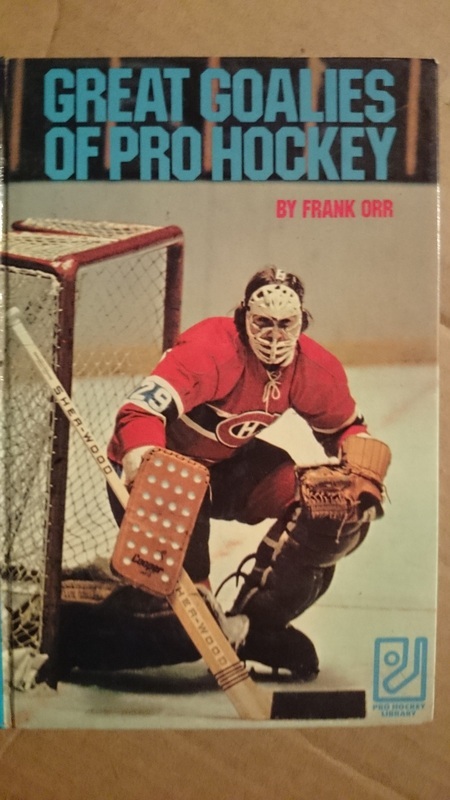 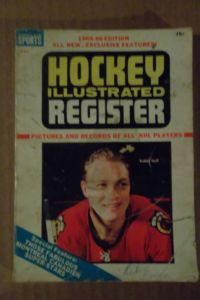 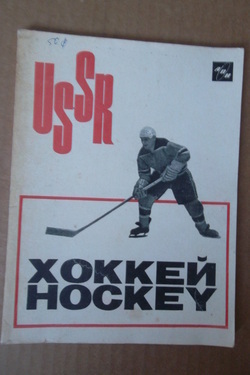 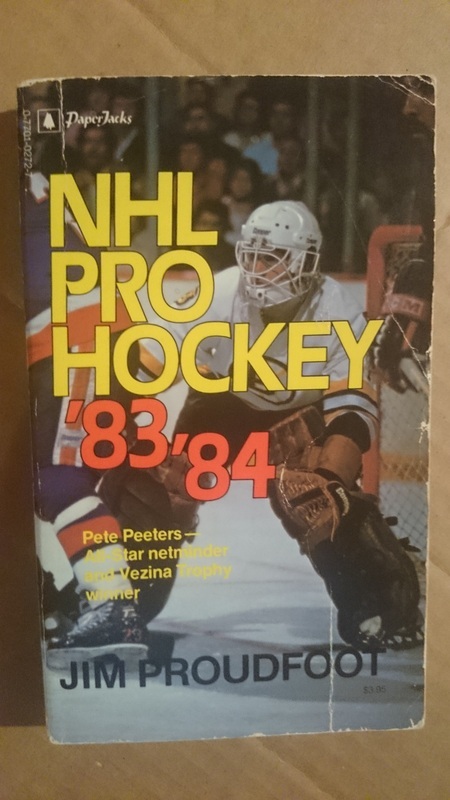 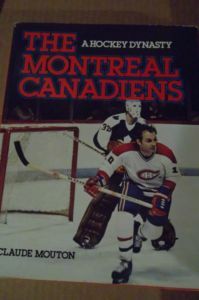 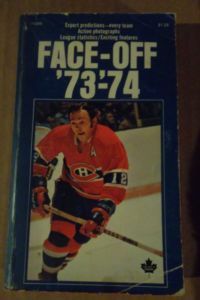 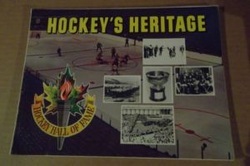 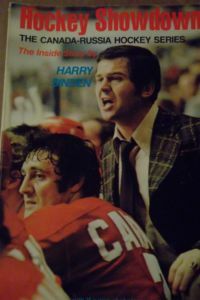 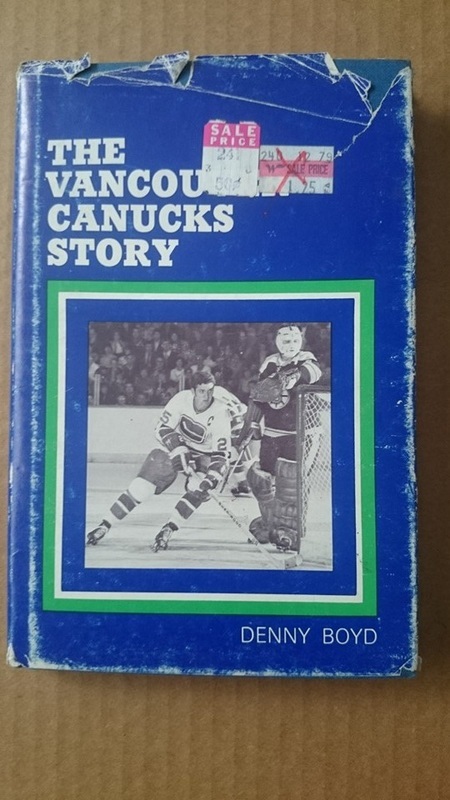 This set of books is considered the quintessential set of hockey books pertaining to the history of the Stanley Cup from 1893 to 1967. 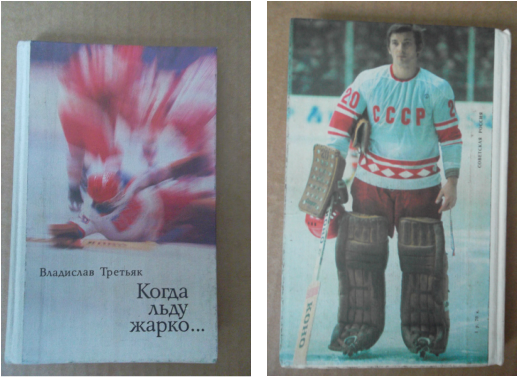 All three books are in beautiful condition.